The set of 203mm(8inch) steel mecanum wheel includes 2 right wheels and 2 left wheels. Each wheel is comprised of 12 nylon rollers, mounted so that their axis of rotation is 45 to the axis of the main wheel. as well as moving forward and backward like conventional wheels, steel mecanum wheel allow sideways movement by spinning wheels on the front and rear axles in opposite directions. These wheels is a heavy duty wheel itself, they are sold in assembled units with aluminum axle.These axles and rollers are sandwiched between two thick steel plates. 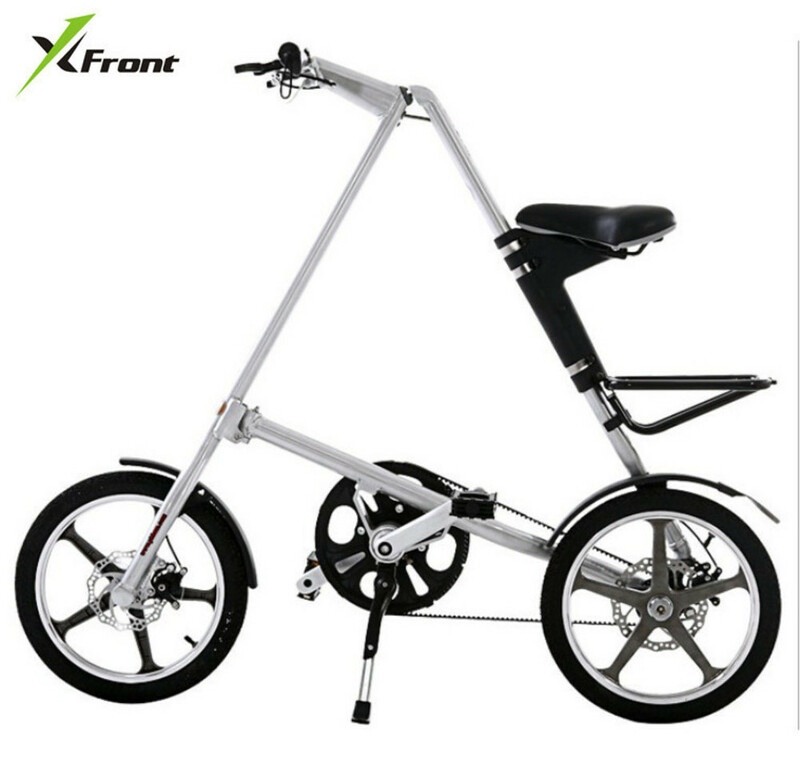 The rollers are made of black nylon, the steel body mecanum wheels of load capacity is higher than aluminum mecanum wheel.